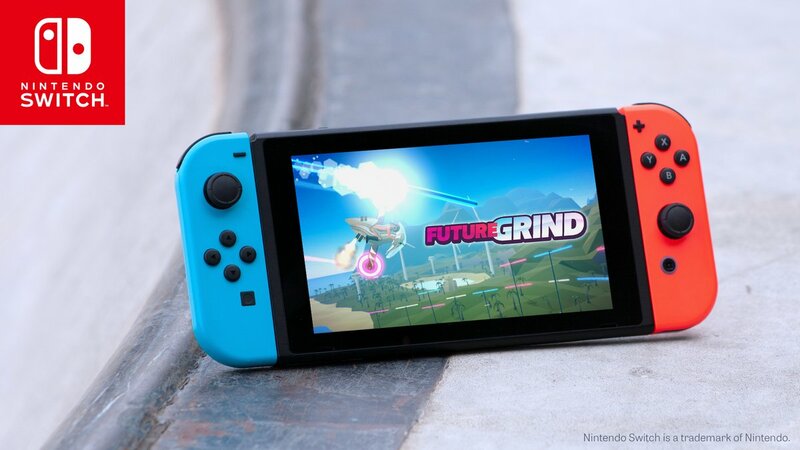 FutureGrind is due out on Switch today as a digital download. We’ve included a trailer for the game below. Milkbag Games has dated its stylish stunt race FutureGrind. It’ll be out on the Switch eShop starting January 22, the studio announced today. 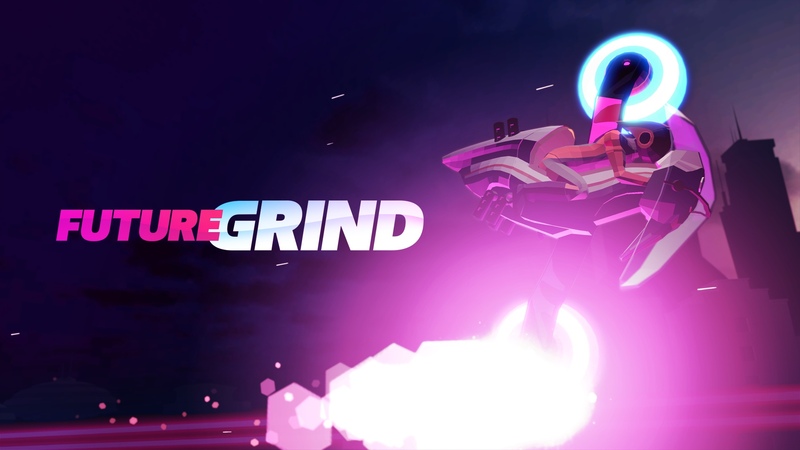 Milkbag Games issued a new gameplay video for FutureGrind, its stylish stunt-racer game. You can watch it below. Milkbag Games announced today that its stylish stunt-racer FutureGrind is in the works for Switch. The game seems to be targeting a release this year, but a specific date has yet to be announced.